Today, I have a very special story to share with you. 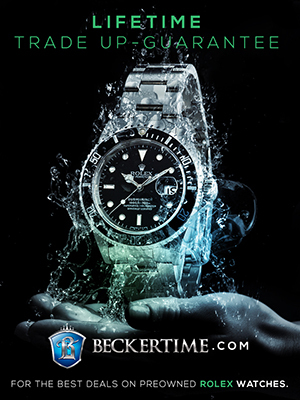 Several years ago, in 2008, when I started Jake's Rolex Watch Blog I had one simple ambition. 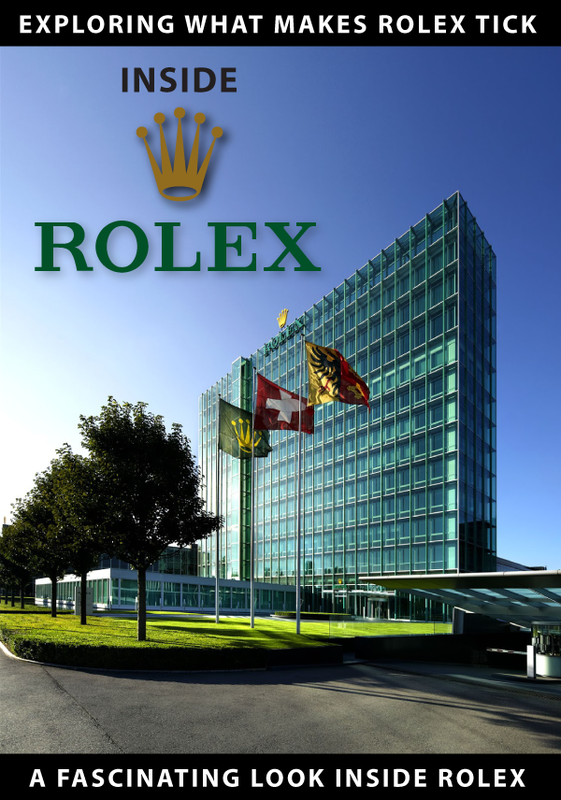 To try, to the best of my ability, to share everything I had learned over a quarter-century about Rolex and its amazing history. 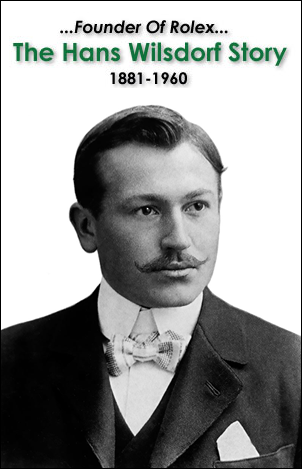 In particular, I desired to separate the fact from the fiction on many of the false myths that had been perpetuated about Rolex history. I realized that behind every myth is a truth waiting to be discovered and shared. 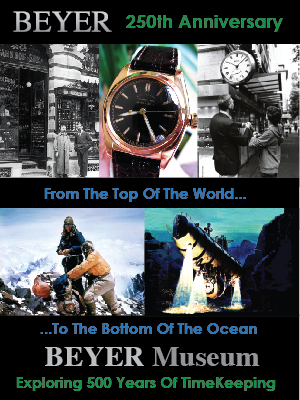 At the time, I had no idea it would snowball into the amazing Rolex resource it has become today. The other significant thing that took me by surprise was the amazing number of people I would become great friends with!!! It continually blows my mind how many fascinating and great friends I have made all over the world, and I mean "All-over the world!!!" For the past quarter-century, before I started Jake's Rolex World, I remember that every 6 to 12 months I would wander into somebody who I would have a great conversation with about Rolex. 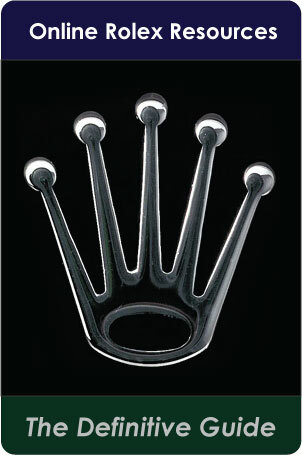 I realized that when I would speak with a new friend about Rolex that my face would light-up like a Christmas Tree. Fast forward to several years ago. I was doing research on getting my LV Sub online and I kept running into the RolexForums.com. I remember thinking all the members were bananas (crazy). I remember thinking, what a bunch of weirdos, wasting all this time talking about their Rolex watches and the subtle nuances of their wristwatches. 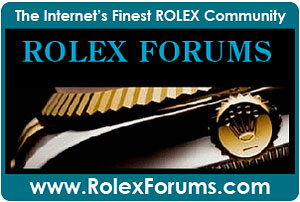 Then for some reason, I got an idea and joined RolexForums.com and it changed my life. I literally felt like I had been wandering around in the desert dying of thirst for 25 years, and then all of a sudden I wandered into a lush oasis where everybody was wearing and talking non-stop about Rolex. 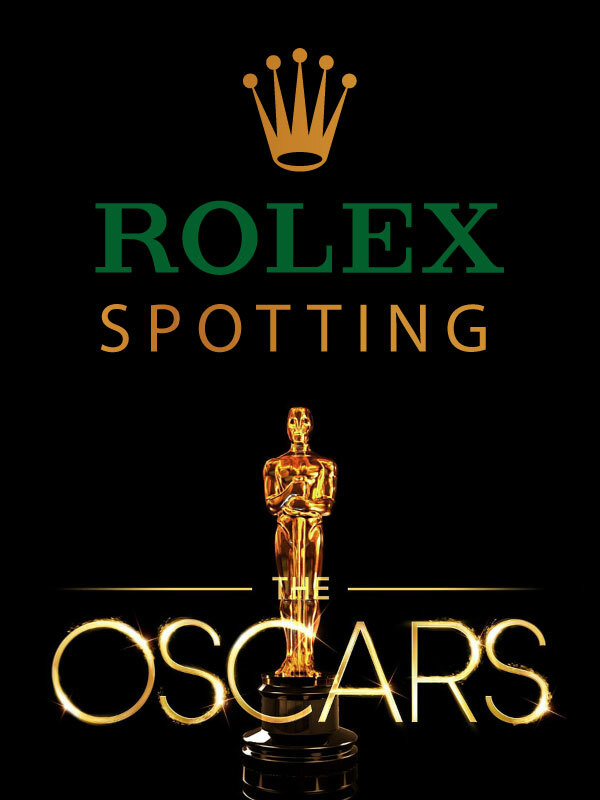 I also noticed that when I go to Rolex GTG (Get Togethers) that I get along with EVERYBODY flawlessly and that our mutual passion for Rolex carries over into many other facets of life. I would suggest that is one of the greatest benefits of the online Rolex Community, is that we are able to have a vehicle or mechanism for sharing one of our great passions. A few years ago, I posted a story about the TV show I SPY which starred Bill Cosby and Robert Culp and their Pepsi Rolex GMT-Master watches. 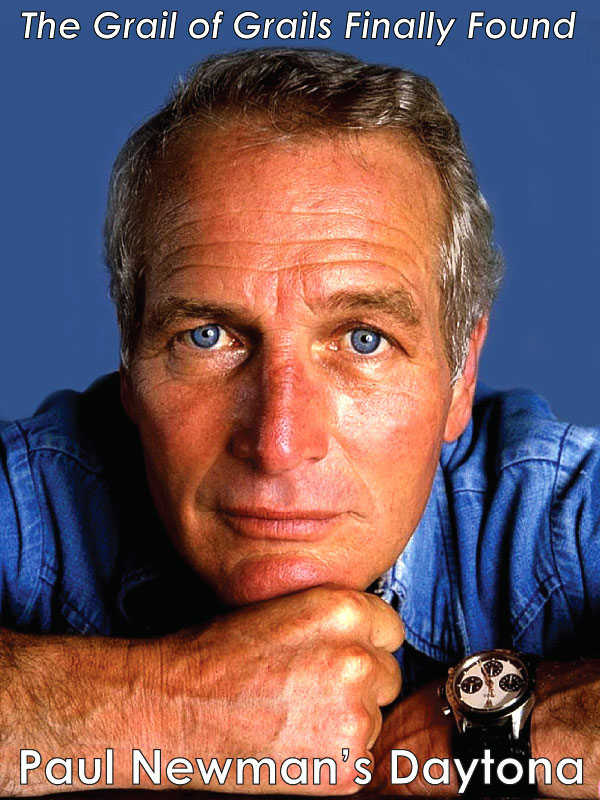 A reader of Jake's Rolex Watch Blog named Abel, from Buenos Aires, Argentina wrote in to tell me he remembered not only receiving a Rolex Submariner from his parents when he graduated from high-school in the mid 1960, but that he remembered noticing the cast member of I SPY sporting their Rolex watches. I wrote back to Abel and we started becoming pals. The interesting thing is that almost every-time I would dig-up a new piece of Rolex history, Abel would write-in and share his memories with me on that subject. Abel is more than 10 years older than I am and has been wearing Rolex watches for almost 50 years, but it was fascinating that we shared similar frames of reference. Abel had actually lived through the history I learned about, often-times I learned about it long after it occurred. One of the unusual things I do, is when somebody writes in from a specific city and country, I make a mental note of it, and if somebody else writes in from that same city, I try to introduce them via email so they can meet each other. With Abel, whenever somebody would write in from Buenos Aires, I would introduce them. Hello!! Hope you are doing very well! I keep enjoying so much your great Blog, and you never cease to amaze me with such a wealth of information you get every time you present a new theme, as for example in the last few days, with all those pictures, explanations, and info regarding the epic Trieste expedition. I very well remember reading about the Bathyscaph Trieste record setting dive in 1960 when it actually happened, and I was a young man, very involved with SCUBA-diving and underwater research–as a young amateur, of course. 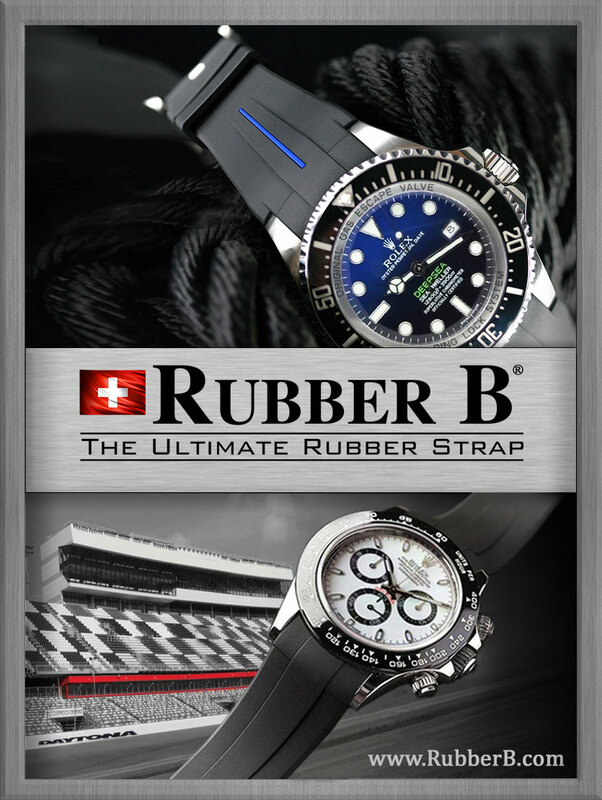 I just wish to let you know your Blog has many interesting and amazing derivations, making as a bridge among Rolex lovers throughout the entire World. As a matter of fact, you had sent me contact information for other Jake's Rolex Watch Blog readers in my own Country, who I would have never learned about, if you hadn´t given me their names and emails. I contacted every one you sent me, and with some of them interchanged mails from time to time. We always found that we also shared not only an interest and love for Rolex watches, but also for many other different things and experiences in life. One of those newfound friends, is Gerardo (Gerry) from Buenos Aires, with whom the exchange of mails has been more steady and generous than with other readers of Jake`s Rolex Watch Blog. I wished to share this with you, as it is amazing how diverse the universe of knowledge and interests is, and subjects of conversations than have arrisen from or since a first exchange of mails between your readers. You discover a Human being, behind the interest for a Rolex, and share points of views and learn a lot from them. 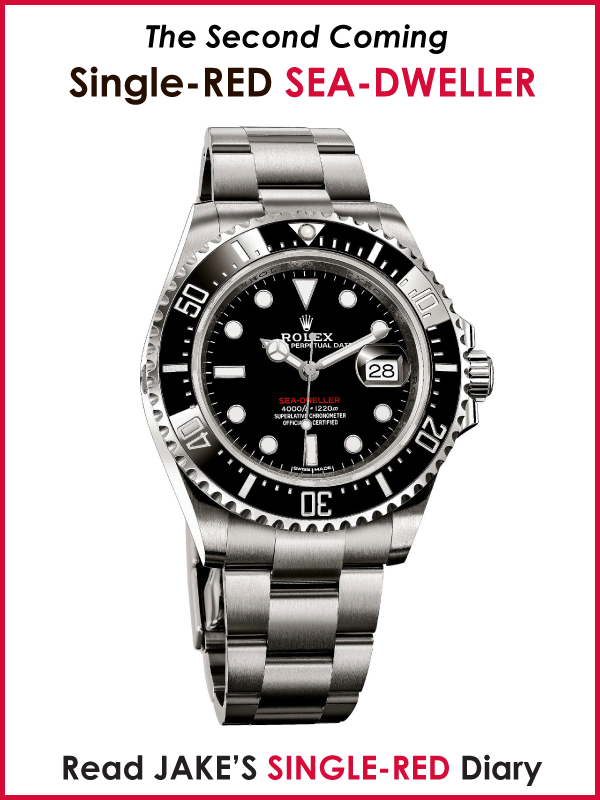 This enriches your life, and makes all your big effort for your Blog to add a different and super important value beyond the study of the Watch Brand we all love–Rolex. I'm sure you already have received messages from other readers of your blog, telling similar stories of contacts between other blog readers, but I just wished to let you know of our own great experience. A week ago, after some months exchanging mails, Gerardo and I finally met to have a nice lunch and had the pleasure of knowing each other personally. Of course Rolex watches was part of our conversation, but also about Family, past experiences, voyages, etc.. An amazing world every-time you discover a new friend. Gerardo is an accomplished photographer, and showed me some of his awesome pictures. Anyway, this time, we had to request a waiter to take our picture to record this meeting, so it is the waiters responsibility that my hand with my beloved Rolex Sub no date I was wearing on the occasion is not showing in the photograph. 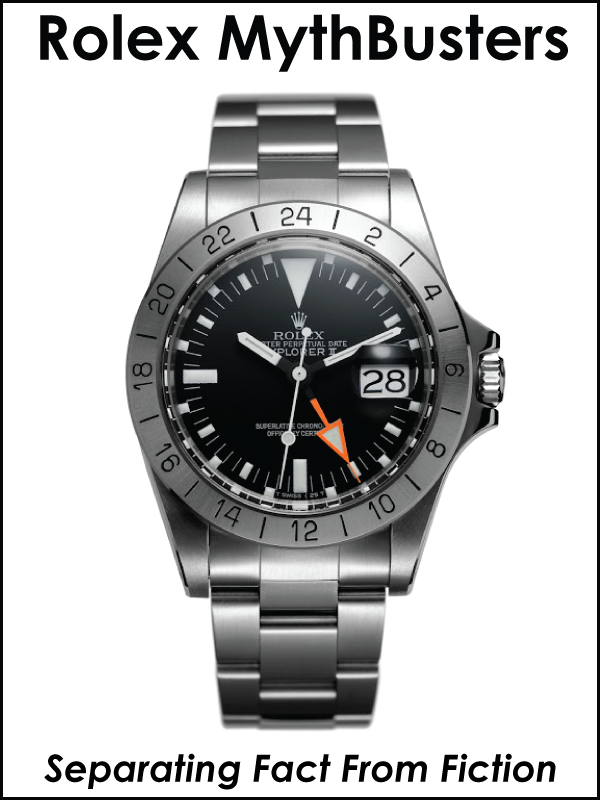 Fortunately enough, Gerardo´s very nice SS Date Just (1990´s vintage) is well visible there! Hope you enjoy this little story, and maybe you'll want to share with other readers of your Blog. 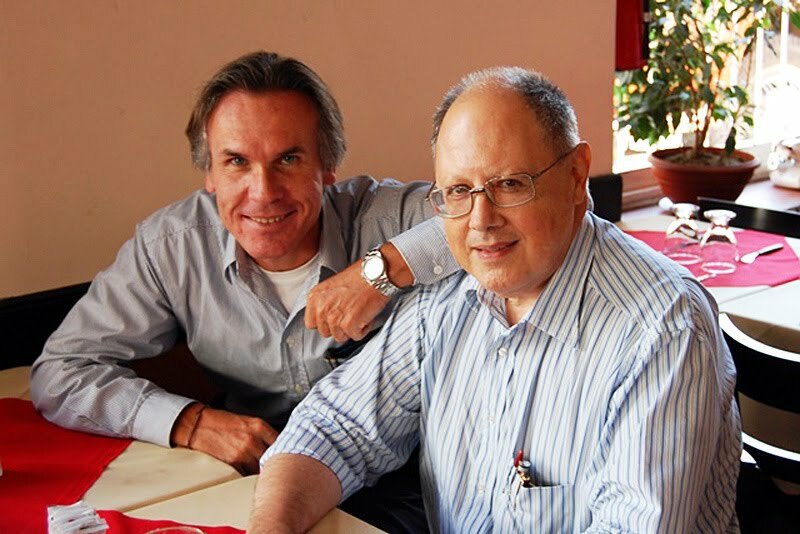 I send you our best cordial wishes from Gerry and me, and kindly ask you to keep with your outstanding and amazing research work at your Blog.